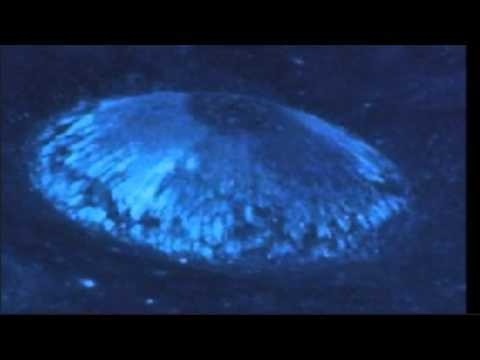 Home » UFO's/ALIENS » Did NASA Deliberately Misidentify Alien Domes on the Moon? Are These Alien Structures or Simply Lunar Landsape? 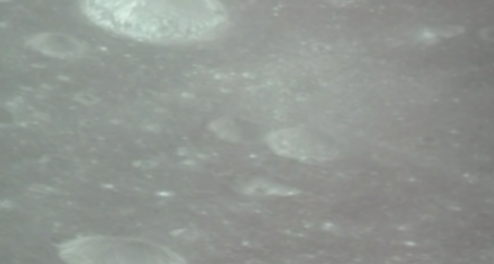 Are these domes that are identified by NASA as craters part of a cover up? Conspiracy theorists believe so. 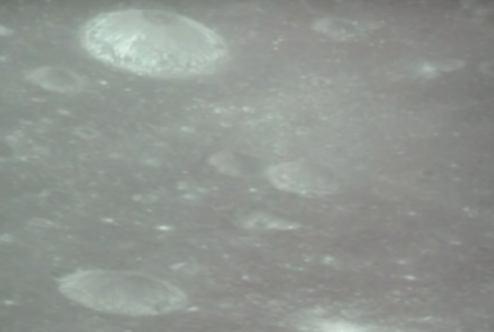 From the YouTube channel EarthFilesEarthsHistory, there is an uploaded video(see below) that shows video from the Apollo mission and taken directly from the USRC (Universities Space Research Association) website. The video creator claims that the video evidence clearly shows dome like structures on the moon possibly housing alien cities. Check out the video and you decide.